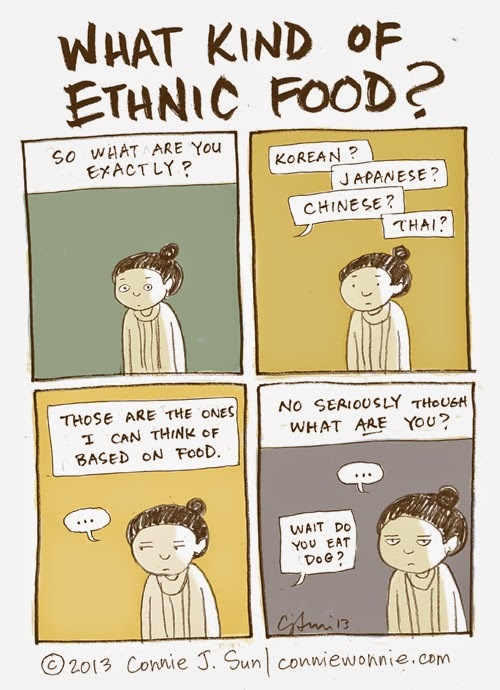 Connie to the Wonnie: What Kind of Ethnic Food? I don't always mind this question, but sometimes you can tell when I'm done with the conversation. "You are from Russia? "- "Actualy n..."
"You must be drinking a lot of Wodka, aren´t you?"